Probably you are driving on one of the amazing highways of Washington State. Then suddenly ‘boom!’ Your car tire bursts, causing an accident. What should you do? Who should be held responsible for the crash? You, the car manufacturer, tire manufacturer, the mechanic who just serviced the vehicle, or the other driver? 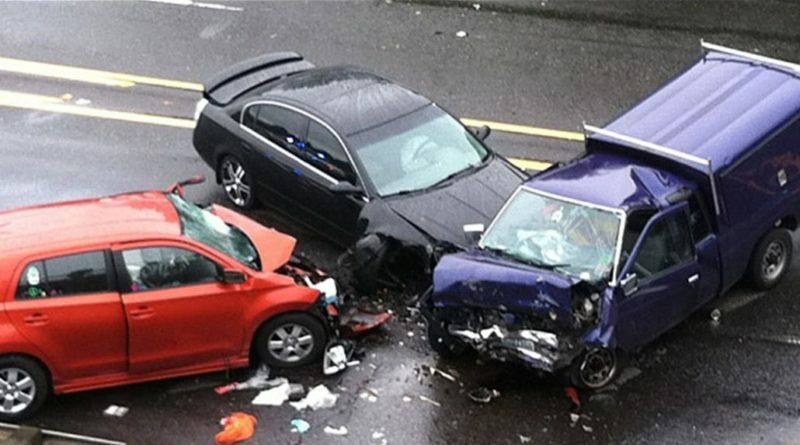 Determining who is at fault for such an accident isn’t easy, a reason you need the services of an experienced Seattle car accident attorney. Such a professional has spent years studying law and probably has been handling cases similar to yours for many years. Such a professional can help you understand your legal options and also defend your right. Whenever there not enough air pressure, your car tire is likely to stretch beyond the level, it is capable of holding safely. Sometimes, it can stretch to a point where the tire rubber isn’t bonded to the internal fabric and the right steel cord enforced. This can lead to a tire blowout. Well, this is a scary scenario, and thousands of drivers and vehicle owners experience this annually. According to a recent report, flat tires and tire blowouts account for approximately 78,300 car crashes annually. A couple of years ago, NHTSA (National Highway Traffic Safety Administration) released a report that indicated that over 400 people are killed by these types of accidents annually. Well, you already know that too low pressure is one of the major causes of tire blowouts. But what decreases pressure in the cat tires? Here are some of the common reasons your vehicle tire can blow out. Note that taking care of your vehicle via routine and thorough inspections, tire rotations, and maintenance can prevent the instances of tire blowouts. Indeed, regular inspections and servicing can help you know when your car tires are leaking, have insufficient air pressure or are worn out. Fixing these issues in time can also lower or prevent instances of tire blowouts. What should you do if you experience a car tire blowout? Whether you like it or not, tire blowouts do happen. However, it is important to understand your options whenever tire blowout occurs while you are driving at high speed. Sometimes, these instances can result in fatal vehicle crashes, and that’s pretty bad news for any driver. Liability for incidents involving tire blowouts hinges on whether or not you failed to meet your duty of proper vehicle maintenance. Remember, the law requires you to make sure all your vehicle tires are properly inflated and maintained. Sometimes, the manufacturer or marketer of the tires and other related car parts might be held responsible for the crash. Seeking legal help is an important step for someone who has been involved in an accident associated with blowout car tires. Remember, attorneys, understand laws more than you do and can work with the law enforcement officers and the insurance service providers to establish liability. Why Do So Many Closing Expense Appointments Come From Impoverished Areas?